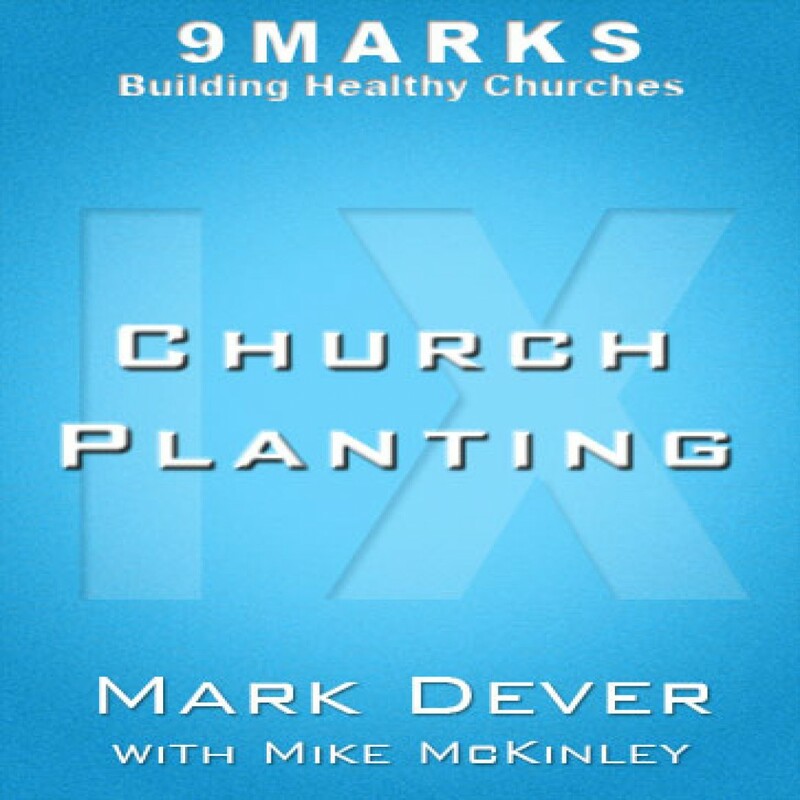 Church Planting with Mike McKinley by Mark Dever Audiobook Download - Christian audiobooks. Try us free. Mark Dever asks church planter Mike McKinley about the travails of planting and why we should plant churches WITHOUT a vision statement.